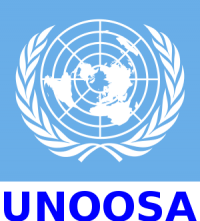 United Nations/China Workshop on Human Space Technology | Space Agenda, The space related events calendar! 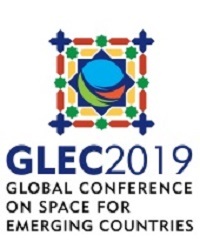 The comprehensive programme will include plenary and working group sessions. 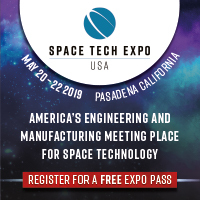 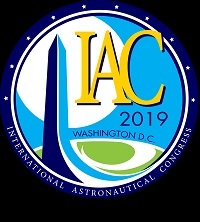 The plenary sessions will consist of keynote speeches and technical presentations that will address achievements and plans at national, regional and international level, as well as the broad perspective of human endeavors in space. The working group sessions will provide sufficient time for participants to discuss the corresponding topics and formulate recommendations. 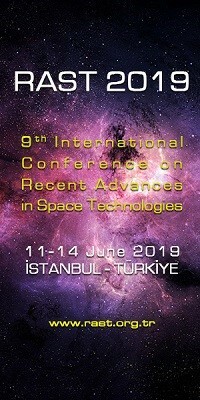 Outreach activities during the Workshop, such as a public forum with international astronauts, cosmonauts and taikonauts and a tour of Chinese facilities related to the human space programme will be organized in cooperation with the host organization.